Full service powder coating company provides powder coating services through state of the art electrostatic powder coat equipment and services plus sandblasting and silk screening. Service area includes the Santa Clarita Valley and Los Angeles County. Very professional and high quality work. Finish is perfect and most importantly it’s very strong. Turn around time was impressive too. I recommend them to everyone. 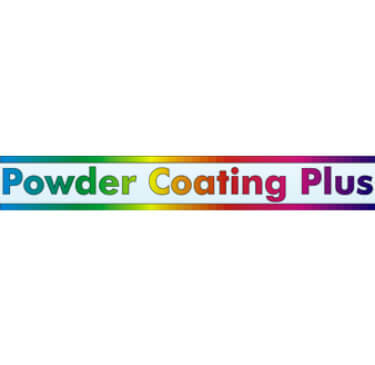 Find more Painters near Powder Coating Plus, Inc.